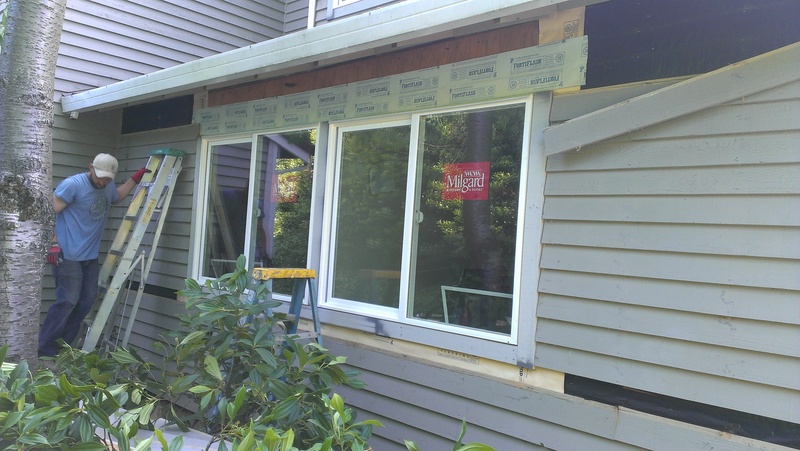 We have over 15 years of experience in Exterior Renovations & Siding replacement. 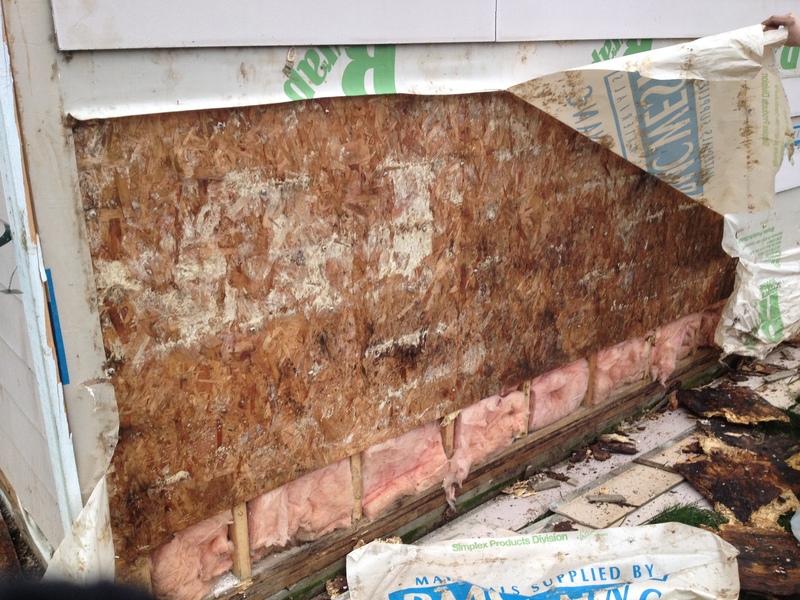 Our Siding replacement process is always focused on the preparation of the building envelope. We make sure that we implement only the best products and installation procedures. Meeting and exceeding building codes for proper flashing and wrapping of openings in the structure. Following the guidelines from manufacturer and building codes we make sure that you get an end product that will be unmatched in quality and performance. Is it time for a new roof? Are you seeing water stains on ceiling? 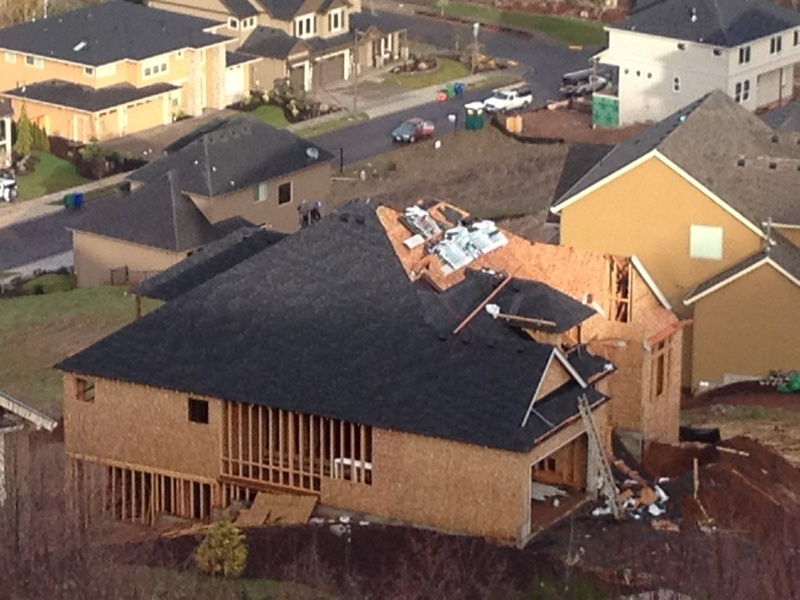 The the roofing shingles cracked, curling up or missing completely? 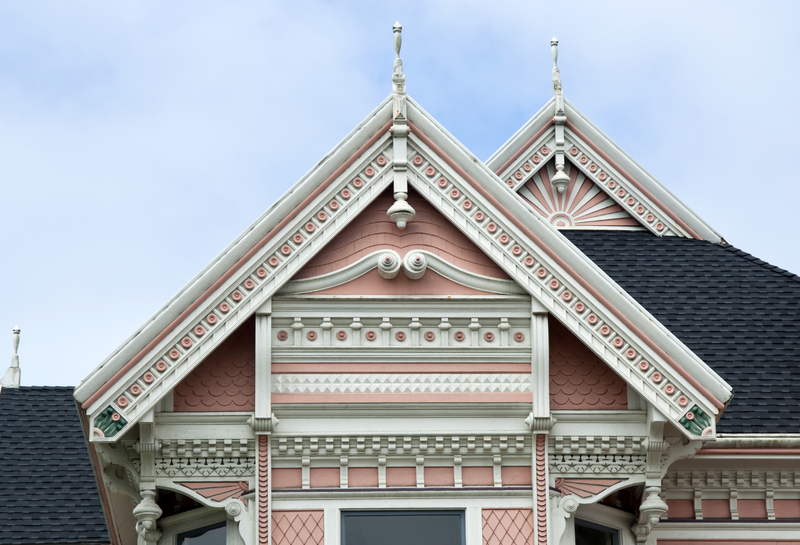 Dose your roof stand out because of its appearance? EvoDesign Exteriors Inc has the knowledge you need to get the best product and material for your roofing project. Being one of the best contractors in the construction industry, EvoDesign Exteriors Inc makes it, its mission to get you only the best in service, installation and material. We have knowledge in Replacement/Installation of Asphalt Shingles, Natural Slate, Synthetic Slate, Cedar Shingles or Shakes, Synthetic Cedar Shingles and Metal. 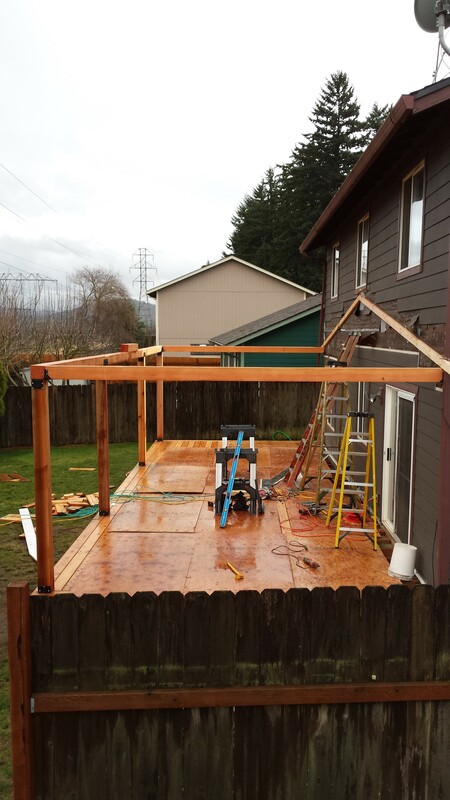 Get the best roofing contractor in the Portland metro area, Contact EvoDesign today. 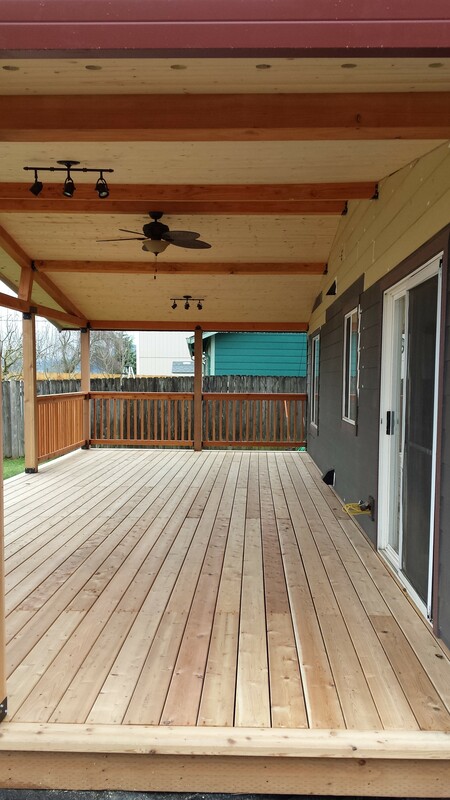 Decks and Patios are a great addition to your home. 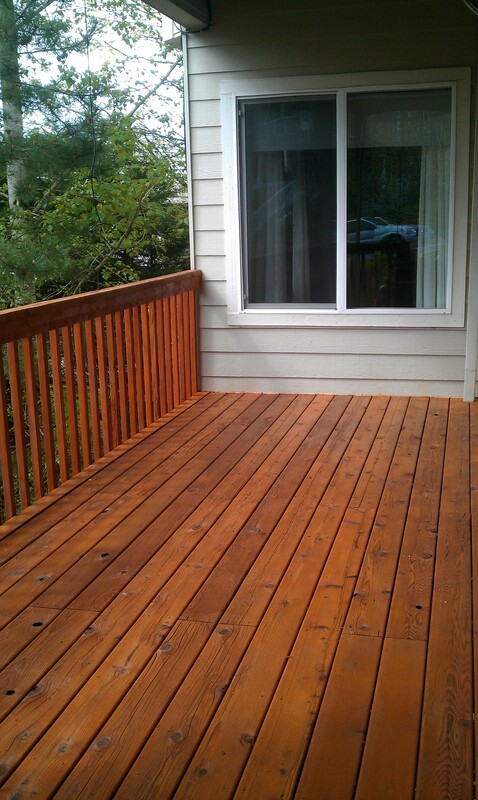 In today market there is a large selection of wood decking, composite decking and many railing designs. 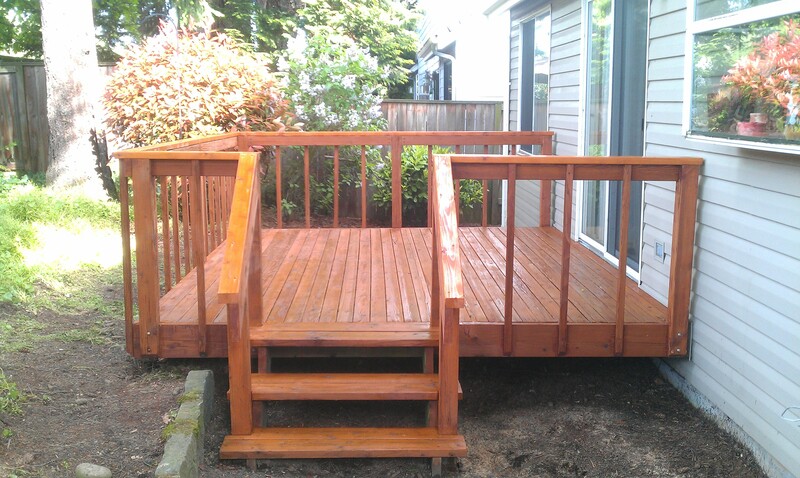 Wood types vary from the common red cedar, white wood and pressure treated woods to exotic woods such as Tiger Wood and Brazilian Teak decking. 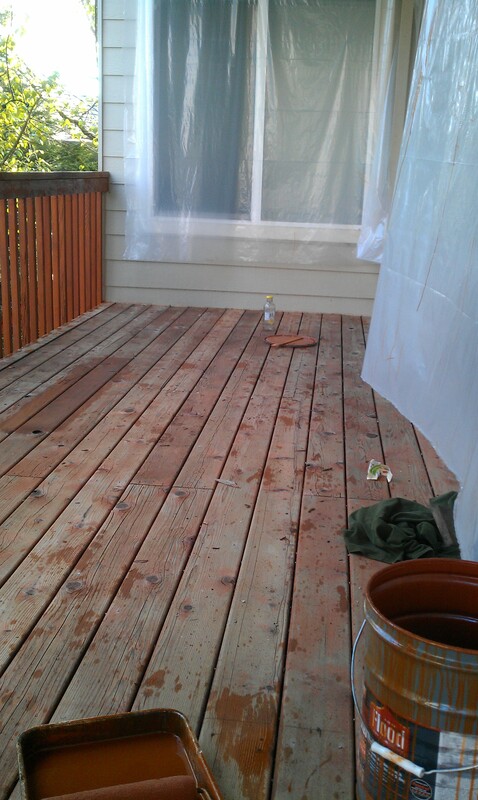 All wood decking requires annual maintenance such as pressure washing and resealing. Some woods are more resistant to rot and insect damage than other but all are prone to it. Some benefits of wood decking are that it is 100% all natural and chemical free and add a warm and scented atmosphere to your outdoor area and with the right maintenance will last a very long time. Composite decking is a great product for use in extremely wet areas such as around pools and hot tubs as it does not rot. Also composite decking is a more slip resistant product than most wood decking, offering a more safe area for adults and children when used around wet areas. Composite lumber also will not warp or crack. 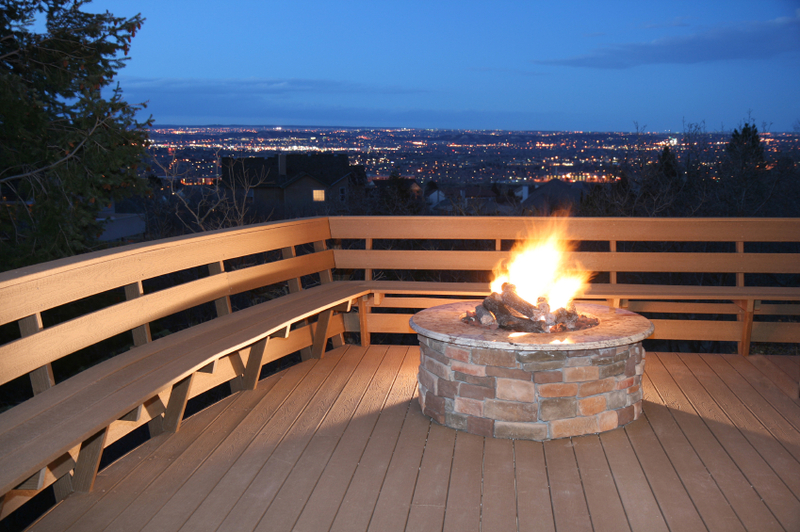 Composite decking is a mix of recycled products such as wood waste and recycled plastic. The composites are made using one of many polymers available today. The three most common are polyvinyl chloride (PVC), polyethylene and polypropylene. Also ground wood flour and other additives are added to stabilize and protect the plastic from UV damage. Although some draw backs are it dose loose it color over time by fading from UV damage and you will be committed to one color. Concrete patios can be transformed in to an expression of your inner artist by staining and sealing the concrete. By using epoxy systems we can insure that your surface will perform for many years. Railing is important not only for its safety, but also because they offer a great way to make your deck a more personalized addition to your homes out door area. There are many options in metal, glass and wood systems, contact a sales rep for more information and design ideas.